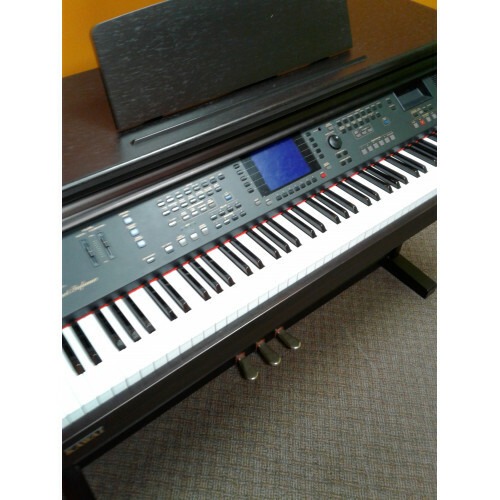 If you are looking for a piano with all the "bells and whistles" - you found it. This Kawai digital piano has tons of sounds and built in bands you can play along with. 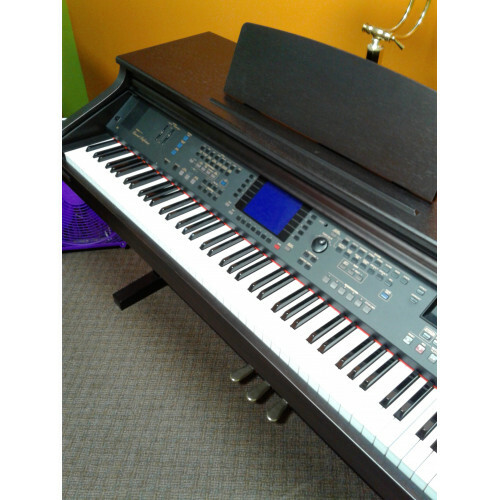 It has a built in recorder so you can keep a copy of your progress or even email your song to family and friends. With it's automatic set up feature it is very easy to learn the buttons and features. 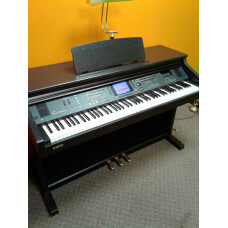 It has the touch of a piano not a keyboard, and a selection of sound that piano players are interested in.